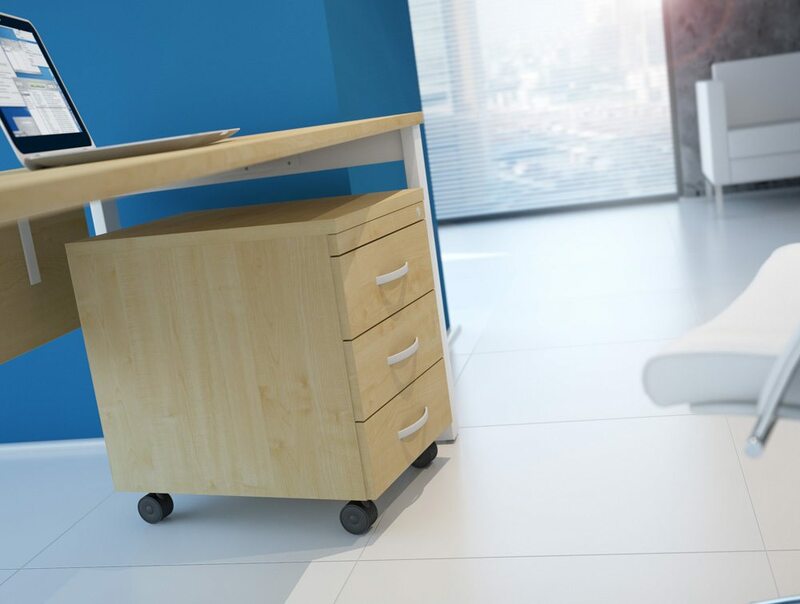 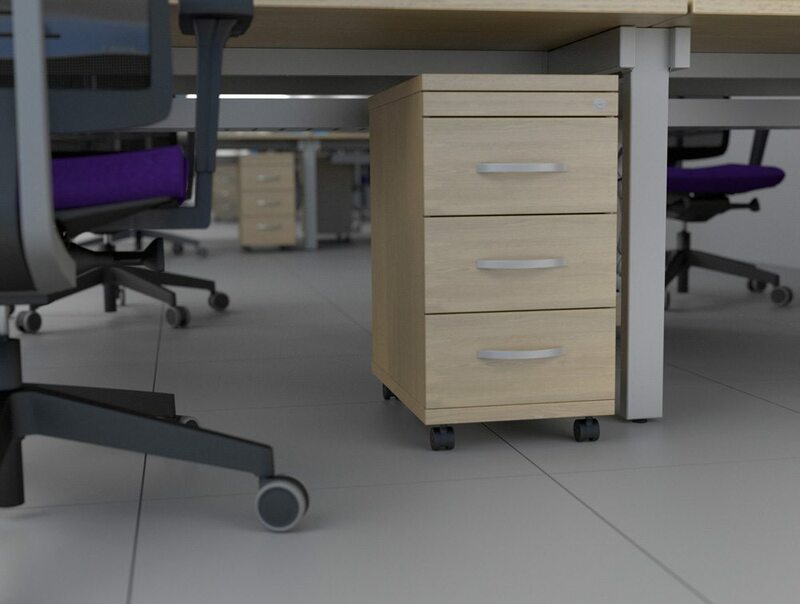 Caster wheels for storage enable the user to move a variety of storage units around the workplace with ease, offering greater flexibility and practicality. 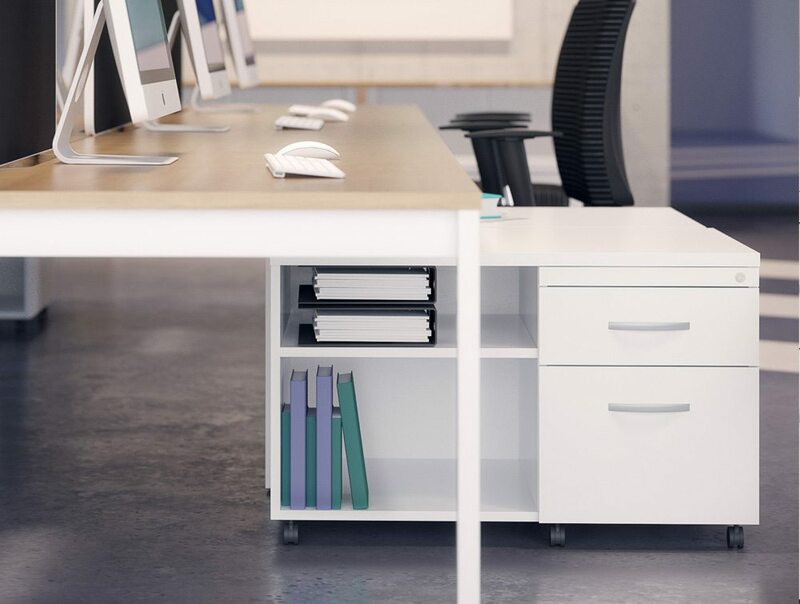 They're particularly well suited to open-plan office spaces. 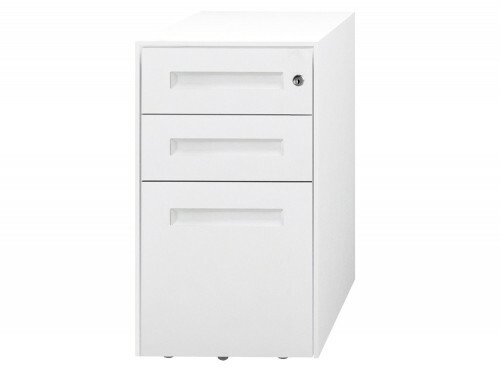 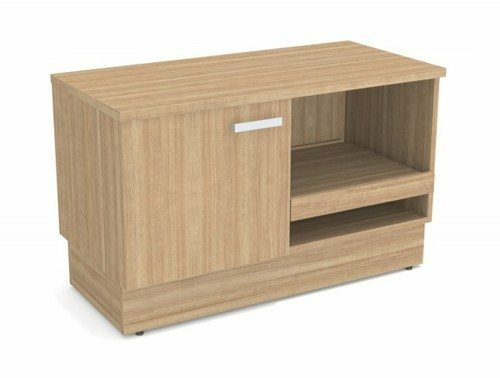 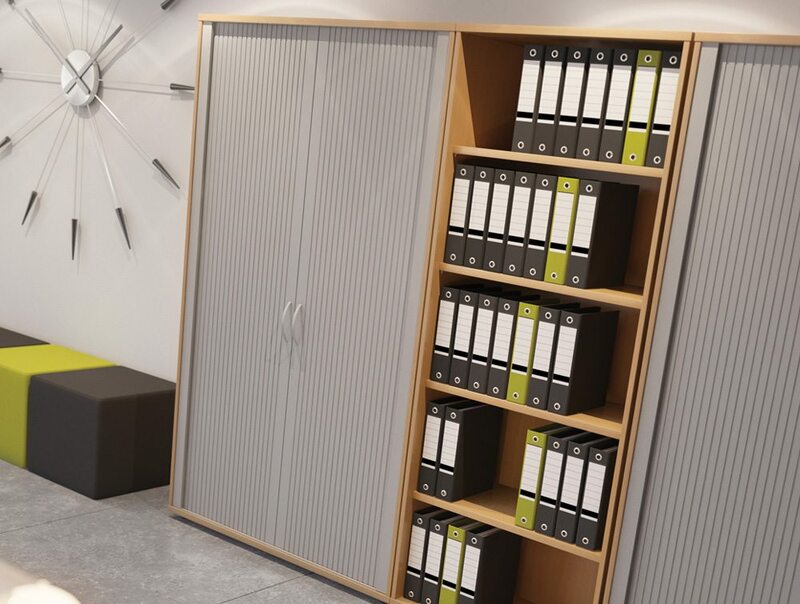 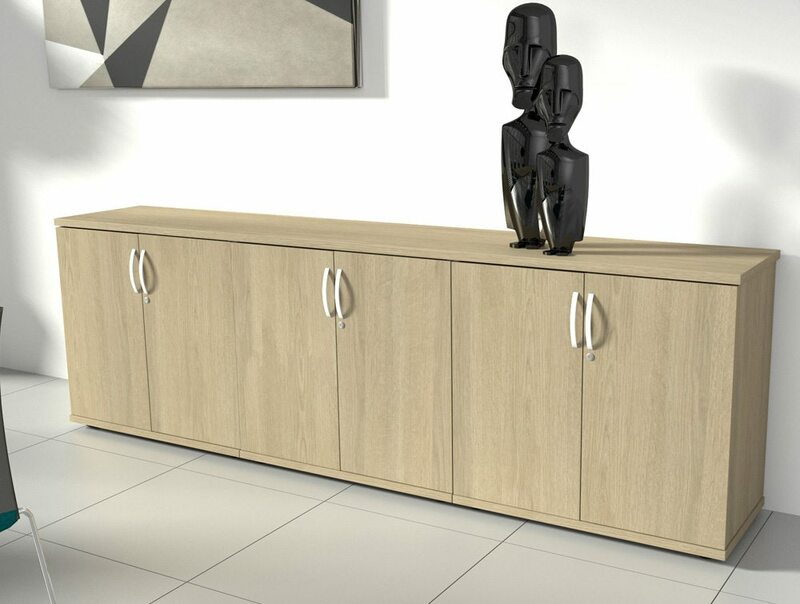 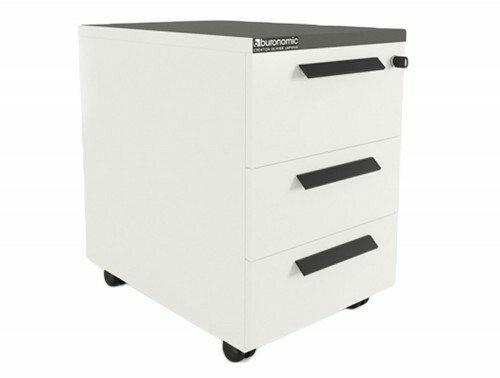 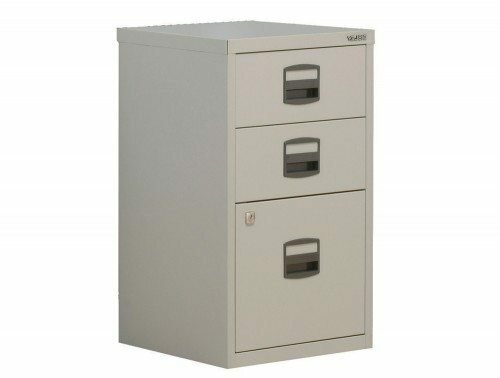 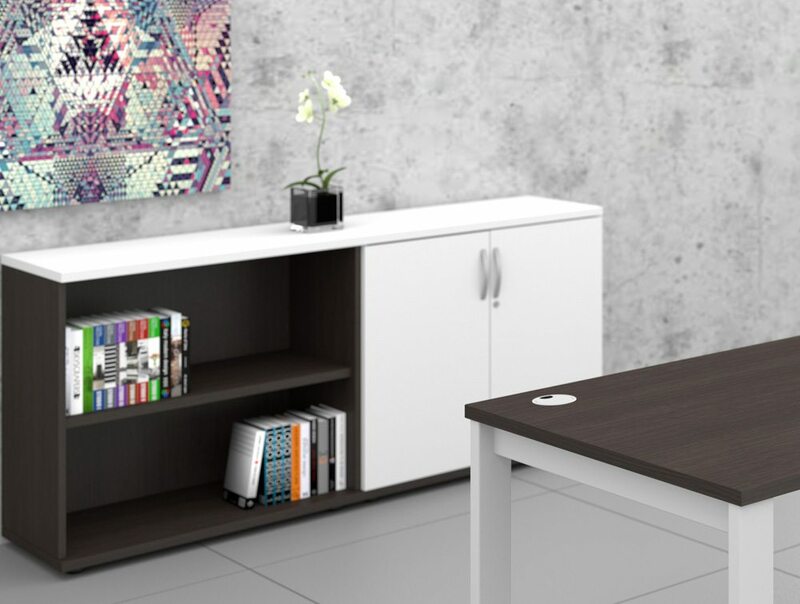 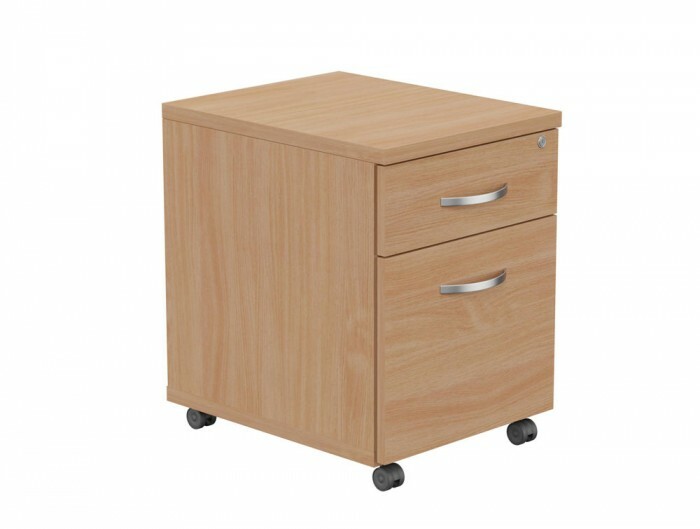 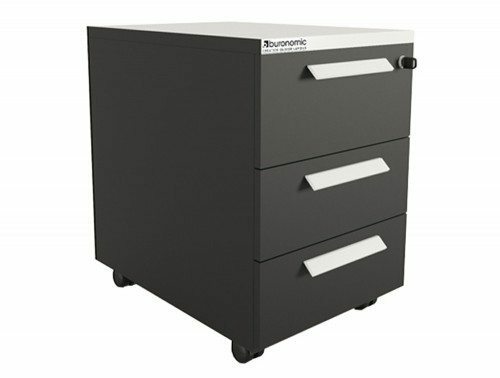 2 drawer office storage units provide two separate storage areas, which offer larger spaces in which to keep belongings and paperwork. 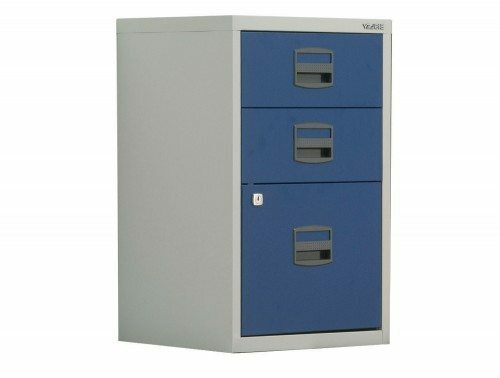 They're a great way to help stay organised in the workplace.